At Kaltura, we know that we are part of a thriving video ecosystem. That's why we have always invested in building and supporting a community of partners who's groundbreaking solutions span the depth and breadth of video technology. Together, we strive to deliver the most innovative video experiences for our customers across a diverse market landscape. Our Standard Partners leverage Kaltura’s extensive video APIs to build related and integrated products. 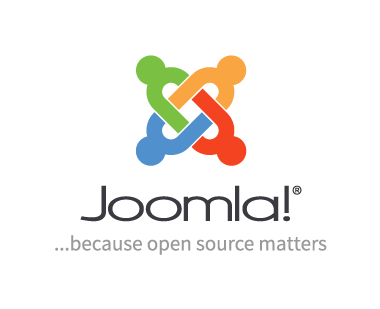 They have access to Kaltura’s open source tools, a sponsored Kaltura account for the integration period, and development support. These partners can quickly join the partnership program with no pre-commitments and immediately begin developing a joint solution. Upon establishing successful integration and acquiring joint customers, Kaltura can offer basic joint-marketing activities such as case studies, webinars and PRs for selected partners. Our Premier Partners develop deep integration with Kaltura’s platform and applications. They work directly with our product experts, partner managers and sales channels to design a seamless user experience. Under this exclusive program, selected partners get access to relevant customer-base, co-marketing, and deep collaboration during sales and go-live phases to ensure long lasting satisfaction to Kaltura’s customers. Learn more. Our Elite Partners white-label their technology into Kaltura’s platform, to create a one-stop video solution for our customers. Our Elite partners are an integral part Kaltura’s product suite, commercial terms and pricing structure. The program is designed for new technologies that are highly demanded by Kaltura’s customers and enhance Kaltura’s core offering. Under this program, partners establish strategic collaboration, where marketing, sales, and support are led by Kaltura. Annoto is B2B SAAS company that provides an in-video collaboration solution that turns static, 1-way video Stream/VOD into an active group learning experience, where participants contribute, share and learn together. Users can lean forward and become participants and not just passive and lonely viewers, causing all users to be actively involved and return to the video content, sharing more ideas and creating more meaningful content. Resulting in higher engagement and retention, supported by comprehensive analytics and insights, that facilitate dramatic improvements to content, communications, and measurable outcomes. Display5’s enterprise software platform is used by corporate customers to manage all kinds of digital media on displays of all sizes and brands, e.g. digital signs, room panels, video walls, wallboards, or on desktop channels. Display5’s architecture is 100% web based and is easily integrated with like technologies. Through our integrations we allow our customers to format the information from many sources onto displays and desktops exactly as desired. Display5 is tightly integrated with the Kaltura platform. Our integration allows customers to log into their Kaltura account directly from within Display5 and pull video assets into a Display5 show in combination with other digital media assets. Display5 and Kaltura’s integration brings two separate technology platforms together seamlessly. Create interactive 360 video and audio experiences, launch your own VR app, stream to your viewers, and learn from VR analytics, all on eevo. 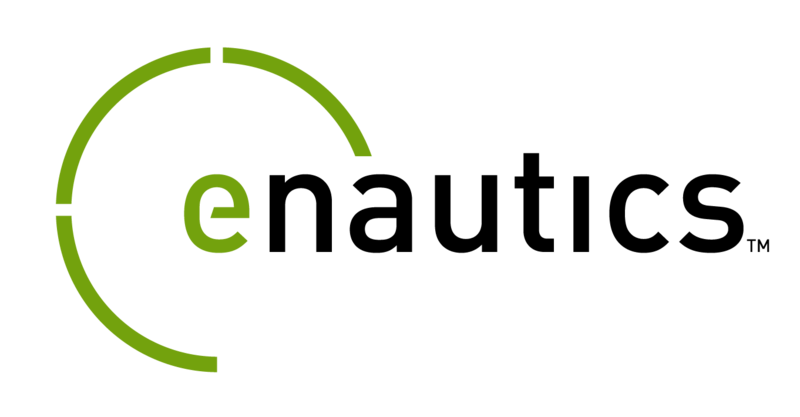 The Glimpse Group is a Virtual and Augmented Reality company, comprised of multiple VR and AR software & services start-ups. Hive Streaming provides efficient and secure software-based video delivery solutions. Our service enables enterprises to leverage their existing investment in hardware and bandwidth so their employees can view high-quality on-demand and live video on their own devices. Hive Streaming seamlessly integrates with leading enterprise video management and conferencing platforms. Inmobly, Inc. is an Ohio State University spinoff pioneering a new paradigm for over-the-top, SaaS mobile video delivery solutions. Co-founded by Dr. Hesham El Gamal and Dr. Nayer Wanas and Headquartered in Columbus, Ohio, inmobly’s proprietary technology enables the world’s first true last mile video delivery via advanced, cloud-based, predictive algorithms. Our end-to-end platform is serving the full mobile ecosystem by increasing revenues for content publishers through targeted advertising and enhanced mobile user experience while decongesting mobile networks and reducing capital/operating expenses. At InPlayer we have a long-term dedication to providing the very best full service to our clients, those just embarking on their monetization journey, and those well established in the space. This allows them to focus on what they do best; creating quality content while confidently and comfortably relying on us to take care of all the technical infrastructure in the back end! Newrow specializes in delivering innovative solutions for real time video, virtual instructor-led training (ViLT) and virtual classrooms. Newrow solutions enable customers to have a real face-to-face experience online as dynamic and inspiring as being in the same room. Peer5 operates the world’s largest peer-to-peer (p2p) content delivery network. We believe that the only way to make streaming video as scalable as broadcast television -- able to reach hundreds of millions or billions of simultaneous viewers -- is to employ a p2p architecture that enables streaming capacity to grow proportionally with streaming demand. Powtoon is one of the world's leading video creation platforms that empowers anyone to create awesome videos with a professional look and feel. Over 25 million people across the world, including 96% of all Fortune 500 companies and Ivy League universities actively use Powtoon for business presentations, product launches, digital and broadcast ads, explainer videos, education materials for the classroom, and much more. Ramp specializes in managing the impact of video traffic on the corporate network. Ramp’s enterprise content delivery network (eCDN), AltitudeCDN, provides software infrastructure solutions for optimizing video distribution at the network level. SELVZ enables businesses to establish their business identity and presence in the Virtual Reality. Our first solution is a native VR media player technology integrated to Kaltura KMC for the Oculus mobile platform (GearVR, GO, QUEST), enabling the consolidation and viewing of multi format video files (2D, 3D, 180/360) from within customizable virtual media portal environments. Everything about the way we communicate, collaborate and learn is about to change. TouchCast harnesses the power of AI to help you create unforgettable communication, collaboration and learning experiences. With clients ranging from Accenture, Dell, HSBC and Pfizer, and the industry’s most innovative suite of products and services, TouchCast helps organizations deliver real ROI in sales, marketing, learning and development. 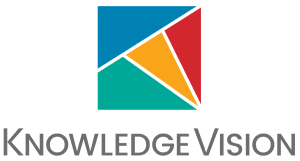 VideoKen’s powerful, but lightweight embedded video player, provides unique capabilities to summarize the key topics within a video and navigate to the topics of interest. This helps deal with the problem that virtually no one has the patience to fully watch informational videos being created by organizations for learning, sales enablement, marketing and communication. These capabilities are built on a foundation of cutting-edge research involving Machine Learning and Artificial Intelligence. VideoKen holds 6 granted US patents in video technology. Wochit is a predictive video creation platform that empowers any storyteller, regardless of experience or skill, to create unique high-impact videos at scale and unprecedented speed. 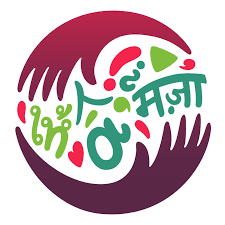 Each month, hundreds of media companies, brands, and agencies leverage Wochit’s cloud-based platform that contains a rights-cleared library of 100 million+ commercial and editorial images and videos from top professional and social sources, to create compelling video content that attracts and engages audiences across owned and syndicated digital channels. Wonda VR is a VR software company revolutionizing the way we learn and discover the world using immersive technologies. Wonda VR Studio, the company's flagship creation and publishing self-service solution has been chosen by 7,000+ content creators, and more than 300 universities such as Harvard University, NYU and Berkeley, as well as Pearson as well as business training department such as Cisco, MassMutual or Intel. In 2018, the company is launching Wonda VR Spaces, a new social learning platform for VR. Amazon Elastic Compute Cloud (Amazon EC2) is a web service that provides secure, resizable compute capacity in the cloud. 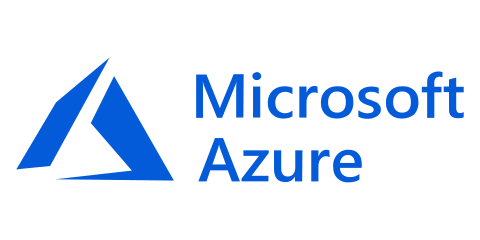 It is designed to make web-scale cloud computing easier for developers. Amazon EC2’s simple web service interface allows you to obtain and configure capacity with minimal friction. It provides you with complete control of your computing resources and lets you run on Amazon’s proven computing environment. Amazon EC2 reduces the time required to obtain and boot new server instances to minutes, allowing you to quickly scale capacity, both up and down, as your computing requirements change. Amazon EC2 changes the economics of computing by allowing you to pay only for capacity that you actually use. Amazon EC2 provides developers the tools to build failure resilient applications and isolate them from common failure scenarios. cielo24 has built a flexible captioning platform leveraging automation and on demand labor sourcing that solves accessibility and search for our largest partners. cielo24 is fully integrated with Kaltura Media Space and is available in 13 native languages: English, Mandarin Chinese, Hindi, Spanish, French, German, Portuguese, Japanese, Arabic, Turkish, Russian, Cantonese and Korean. dotSUB's browser based technology and services enable closed captions and multilingual subtitles to be generated — by dotSUB's professional translators or crowd-sourced with your employees, partners or fans — for any online video in any source language across all platforms and mobile screens around the world. Captions and subtitles are proven to increase video accessibility, audience engagement, global reach, and SEO discovery. It is easy and fun to use. Fastly's edge cloud platform helps the world's most popular digital businesses keep pace with their customer expectations. Wowza offers a customizable live streaming platform to build, deploy and manage high-quality video, live and on-demand. Get started in minutes. 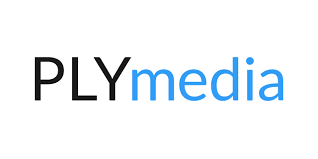 3Play Media makes your videos searchable, accessible, and SEO-friendly by providing high quality closed captions, searchable interactive transcripts, and translated subtitles. 3Play Media is seamlessly integrated with Kaltura KMC and MediaSpace. Your video files can be transferred directly from Kaltura KMC or MediaSpace to your 3Play Media account for processing. After your captions or subtitles have been processed, they are automatically added to your videos. Turnaround time is specified at the time of upload and can be as quick as 2 hours. 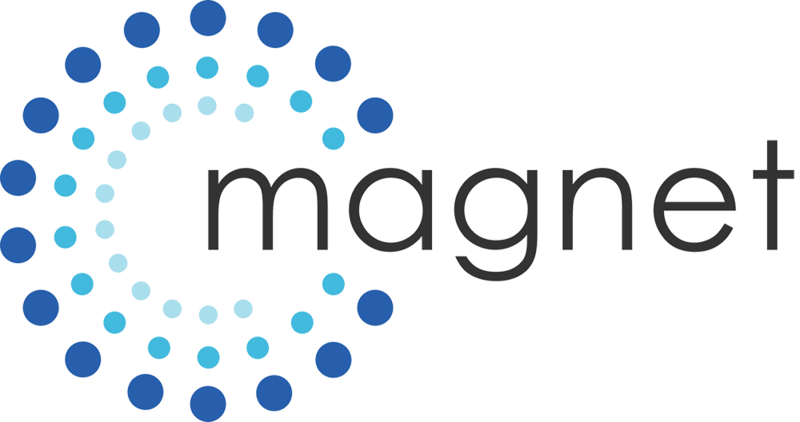 Ai Media Group is a digital media agency that uses patent pending technology to analyze real-time data. Alibaba Group Holding Limited is a Chinese multinational conglomerate specializing in e-commerce, retail, Internet, AI and technology. 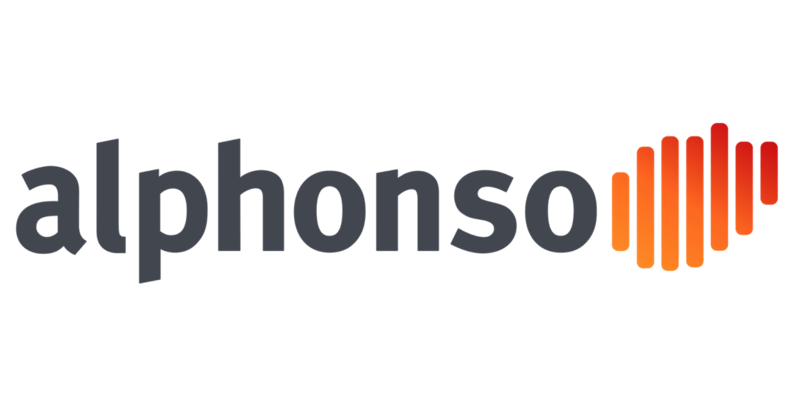 Alphonso Insights puts real-time analytics at your fingertips. From the technology leaders in closed-loop attribution for location, purchases and TV tune-in. Amara's award-winning technology enables you to caption and subtitle any video for free. AREC is a manufacturer that specializes in the Lecture Capture and AV-over-IP solutions, providing embedded all-in-one Media Stations, Lecturer Auto-Tracking System, and Media Collaboration System. Designed specifically for networked environments, AREC Media Stations supports multiple Full HD sources capturing, mixing, switching, recording and live streaming to produce a creative video easily. 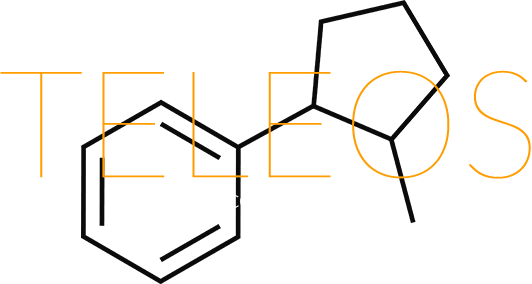 AREC’s solution is flexible and effective in the market and is ideal for education, enterprise training, surgical teaching, and more. Authôt accompanies you, step by step, thanks to its online transcription, subtitling, indexing and translation app. 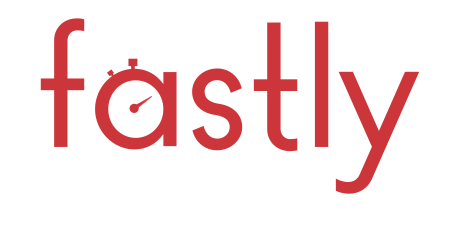 Automatic Sync Technologies (AST) has been providing captioning services for over 15 years, making us one of the most experienced and proven video accessibility service providers in the market today. Our CaptionSync service was originally developed with funding from the U.S. Department of Education to address the unique needs of higher education, and has evolved to serve thousands of clients in a wide range of verticals, including publishers, government entities, libraries, and technology enterprises. 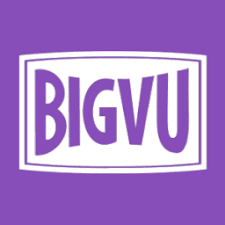 Big Video can get you quotes at local rates from our network of qualified videographers from around the world. A teleprompter that runs while you record. 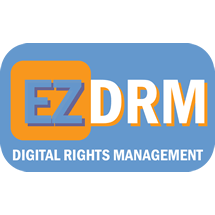 BizVision's® mission is to provide on-demand access to 1,000s of quality training/business videos for a fraction of the cost of hardcopy DVDs. Our mission is to partner with the global education community to enable learner and institutional success, leveraging innovative technologies and services. With an unmatched understanding of the world of the learner, the most comprehensive student-success solutions, and the greatest capacity for innovation, Blackboard is education's partner in change. 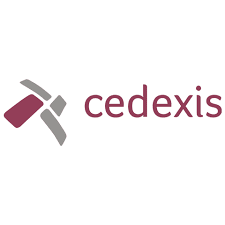 The Cedexis Platform provides automated, predictive, and cost-optimal routing of your apps, video, and content across CDNs, Data centers, and Cloud networks. 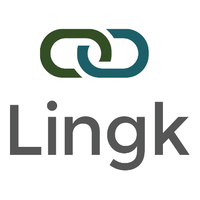 CenturyLink provides core transport, IP, voice, video, and content delivery for medium-to-large Internet carriers around the world. 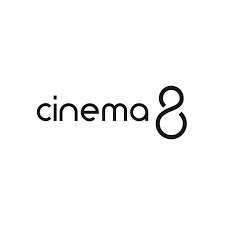 Cinema8 Creative Studio allows users to create interactive experiences, just drag and drop tools such as questions, feedbacks, buttons, custom forms, clickable areas and more. 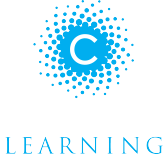 Civitas Learning gathers data and helps identify students at risk of not graduating. Cleeng empowers content owners, broadcasters and publishers to fully embrace the potential of videos. 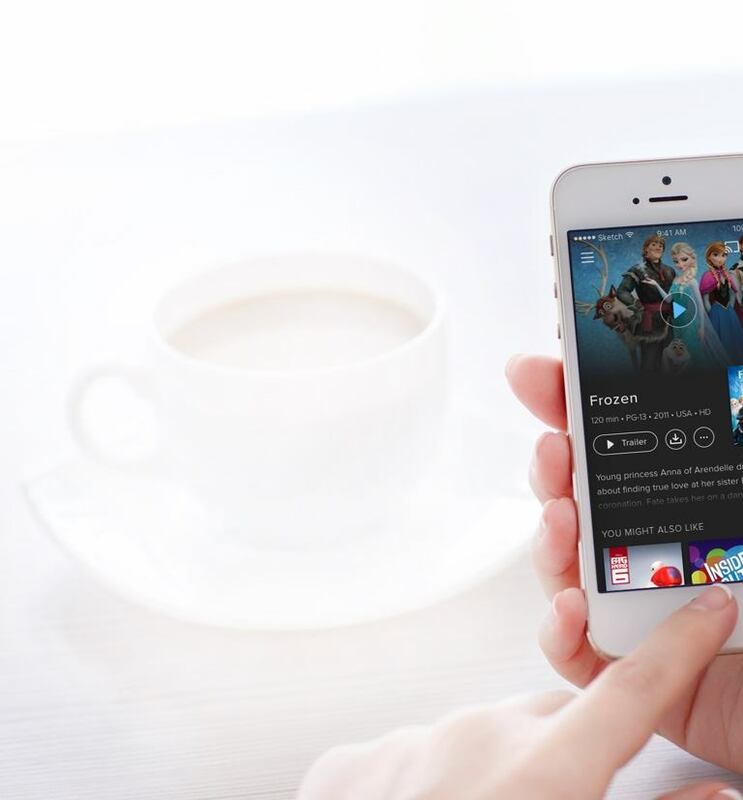 Sell streaming video, live and on-demand. Broadcast live and monetize videos via pay per view, subscriptions, or passes using Cleeng's OTT platform. Collaaj video platform offers advanced recording tools, video CMS, and video hosting allowing you to create a flipped classroom and share private videos. 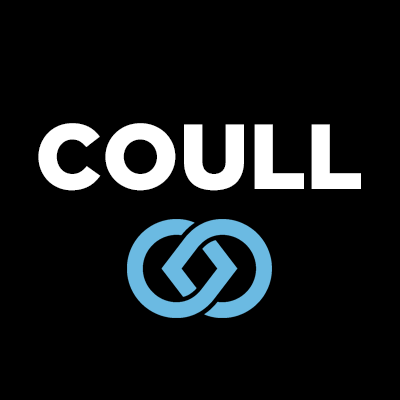 Coull specializes in analyzing video content and viewer engagement to deliver targeted ads. Dynamic Yield's Personalization Anywhere™ tech helps marketers increase revenue by individualizing each user's interactions across web, mobile and email. Innovative technology from AWS Elemental allows media companies to deliver live and on-demand video to any device, at any time, all at once. eNautics is a certified Oracle Gold and Adobe Solutions Partner. They specialize in Oracle and Adobe Experience Cloud. Epiphan Video produces world class, hardware and cloud based solutions for live event production. Epiphan’s field-proven product line includes all-in-one streaming, recording and switching systems, best-in-class USB capture cards, social-media streaming encoders, and cloud-based video production software. 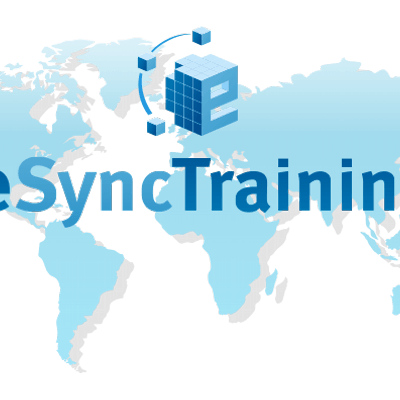 eSyncTraining specializes in LMS LTI and interactive online applications including custom pods, API integration for Adobe Connect, and eLearning courses. Streamline your new user adoption with Exaltive Video Guided Workflows, a suite of tools that combine Interactive Videos with Application User Interfaces. 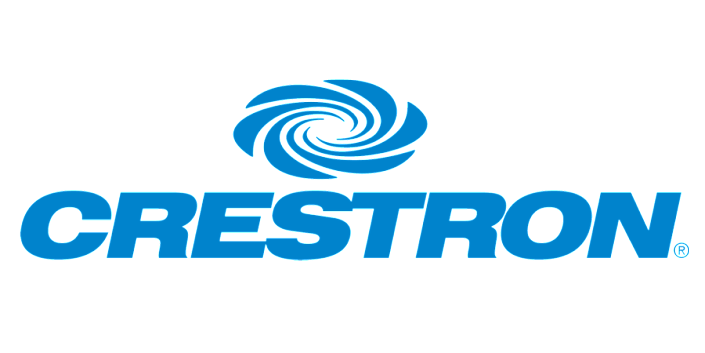 Discover the innovative world of Extron and learn about the latest in Pro AV integration products, software, news updates, and expert system support. 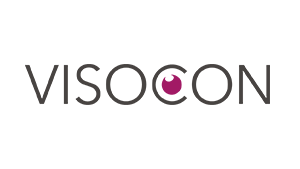 EyeSee is a Belgian high-tech market research company that developed an online platform for webcam based eye tracking and facial coding, making the benefits accessible on the internet. Accelerating Innovation. Strategy - Software - Design - Realize your vision, catalyze innovation, deliver results, and stand out from the crowd. 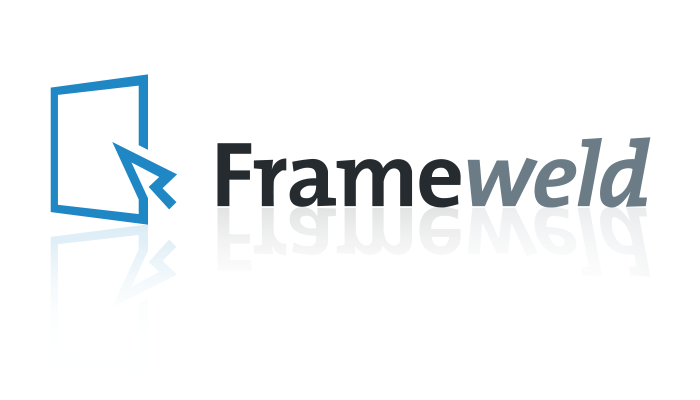 FreeWheel offers a suite of tools that uses data for targeted ads. HaiVision is a market leader in enterprise video and streaming solutions, including encoding, internet streaming, IPTV, and video management & distribution. 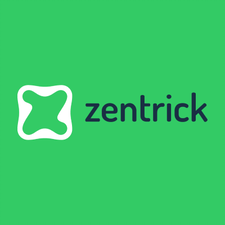 Activate, motivate, and measure audiences with interactive video campaigns created on a SaaS platform built to scale with your Enterprise organization. IMT is a systems integrator, with customers across the U.S., specializing in enterprise IT with a focus on the media industries. 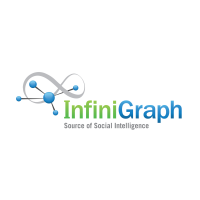 InfiniGraph amplifies video play rates through a programmatic mobile video intelligence platform powered by a machine learning technology called KRAKEN™ maximizing the brands effectiveness and content marketing spend. 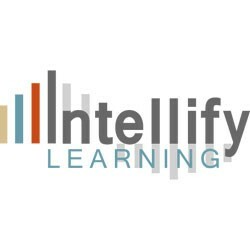 Intellify Learning is a fast-emerging learning data management and analytics solutions company. Intellify delivers highly scalable, cloud-based, Platform as a Service (PaaS) capabilities to collect, store, manage, access and deliver learning intelligence-driven analytics and other advanced data-driven capabilities to the education market. Intellify enables its clients and partners to measure, inform and enhance the teaching, learning, and the comprehensive online digital curriculum experience. Klangoo can extract what a video or text is about, we call this the “aboutness”. No need for your team to tag content. Based on combining the “aboutness” with an individual’s content consumption we offer implicit and explicit personalization features. We can do this dynamically on one site, across multiple sites or your whole network, in over 50 languages. The technology can be deployed using Widgets or a well-documented API. Maximize your opportunity to grow sales, memberships and usage by enabling support for a wide range of individual and organizational users, authentication methods, and business models. Authentication methods supported include IP ranges, Single Sign On (e.g. 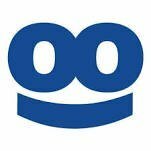 Shibboleth, OpenAthens), referral URL and username/password. 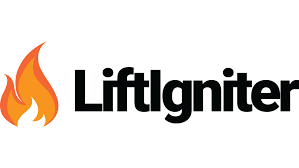 LiftIgniter is a machine learning personalization company out of Google's famed machine learning research lab where our team helped build Youtube's recommendation algorithms. LiveU pioneers portable cellular backpack solutions for reliable and high-quality video streaming and live broadcasting using HEVC live video transmission. LogoBar is a video advertising technology and player format that delivers a branded video player experience that: Is more efficient and effective for advertisers; Generates more inventory and revenue for publishers; and is less intrusive for viewers. Matrox® Video offers a full range of reliable, versatile, and easy-to-use H.264 encoders designed to simplify streaming and recording workflows. The award-winning Matrox Monarch appliances are equipped to handle a wide range of today’s most popular and demanding live and on-demand applications, including lecture capture, distance learning, campus events, corporate communications, training and collaboration, and more. Vision Media Management is a worldwide provider of fulfillment services and technology solutions to entertainment and consumer products clients. Vision MM has one foot in the physical distribution world and one foot in the technology sector of the media business. Experience the most powerful live & post production video solutions with NewBlueFX. Browse our video titling, effects plugins, & on-air graphics products! OpenX creates quality programmatic advertising markets that drive superior monetization for publishers and optimal value for brands. 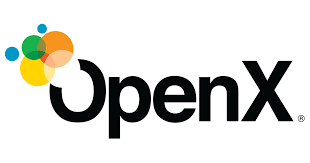 As a monetization partner to more than 1,200 publishers worldwide, OpenX enables publisher partners and developers access to the marketing budgets of 100% of AdAge’s Top 100 Advertisers and more than 34,000 brands via the 150+ DSPs, 700+ Agencies, and Trading Desks that trade daily in the OpenX Ad Exchange. Outbrain is a world-leading performance-driven discovery and native advertising platform. 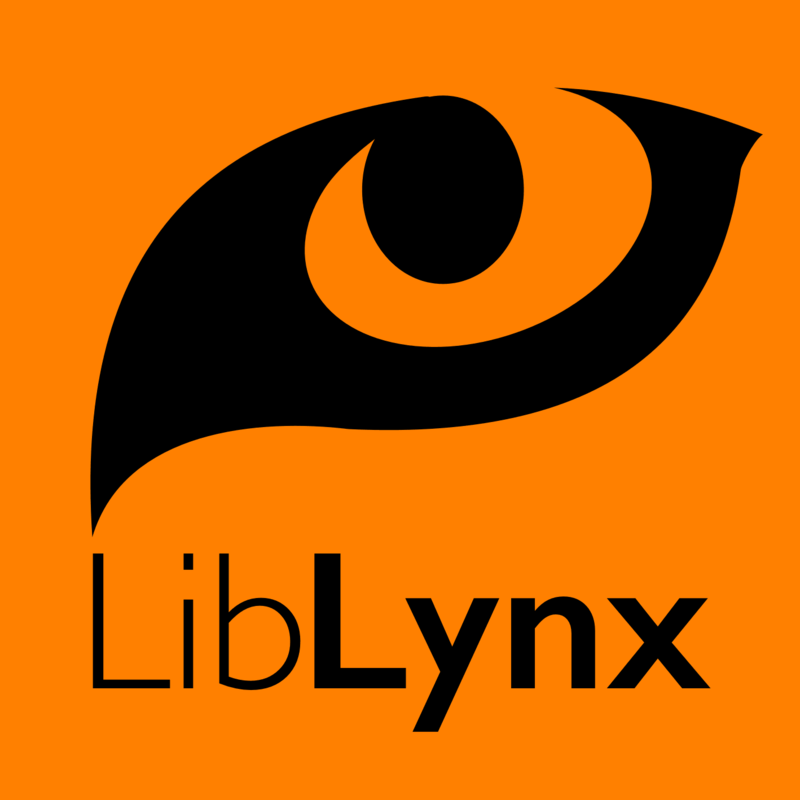 It helps advertisers get discovered on leading publishers' websites. Provides a spectrum of advanced, ad-tech solutions. Changed business model from providing captions. Need to investigate more. Rev is the leader in on-demand remote services, and offers audio transcription, video captions, and document translation. Rev works with the top 10 percent of freelancers, and delivers services to businesses at half the price and twice the speed of traditional vendors. Unlike offerings that require businesses to coordinate projects directly with freelancers, Rev vets the workers, manages the project, and guarantees quality. Rev’s mission is to build the best place for freelancers to work. Rev is headquartered in San Francisco and is funded by Globespan Capital. SpotX is a video inventory management platform for premium publishers and broadcasters, helping them manage all of their demand sources from one place, and monetize content across all screens. The SpotX platform offers publishers unprecedented transparency and insight, creating a safe, controlled environment that allows them to connect with advertisers, and achieve the highest revenue possible. Drive traffic to your site, blog or video, or monetize your site with the largest platform for content recommendation, audience acquisition, and native advertising. The Buddypress Media Component adds multimedia features to your Buddypress based social network, so that your members can upload/share photos, videos and audio with their friends. 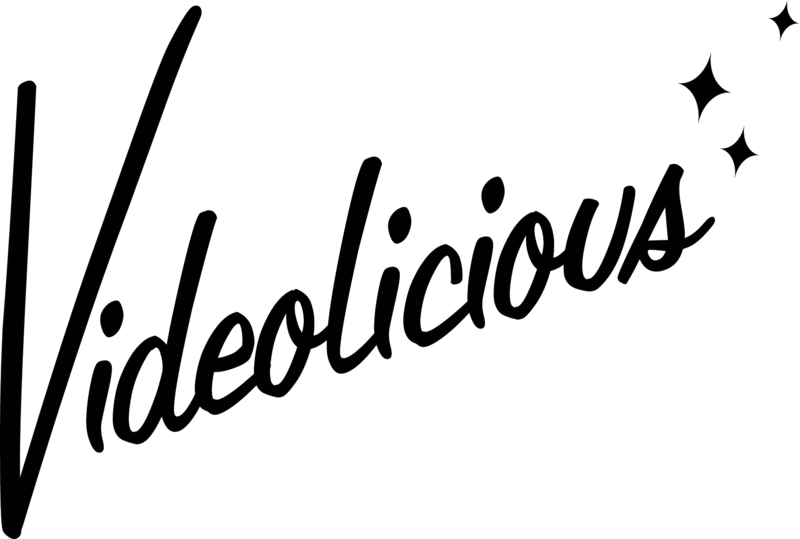 With millions of users across leading brands, Videolicious makes it easy for your team to grow your business with powerful social videos. Whether it’s an event video for Facebook and Twitter, a series of how-to videos for your content marketing campaign, or customer testimonials at your conference booth, our patented, fully mobile, automatic video editing technology makes video creation faster, easier, and more cost effective than ever before. Beyond video conferencing, Vidyo enriches people's lives by embedding real-time video into virtually any application environment, and network. Eyeson Business is a web-based group video call solution – no installation required. Do not compromise on video & audio quality, usability or pricing. 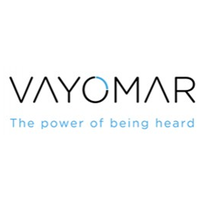 VoiceBase is defining the future of deep learning and communications by providing unparalleled access to spoken information for businesses to make better decisions. With flexible APIs developers and enterprises build scalable solutions with VoiceBase by embedding speech-to-text, conversational analytics, and predictive analytics capabilities into any big voice application. 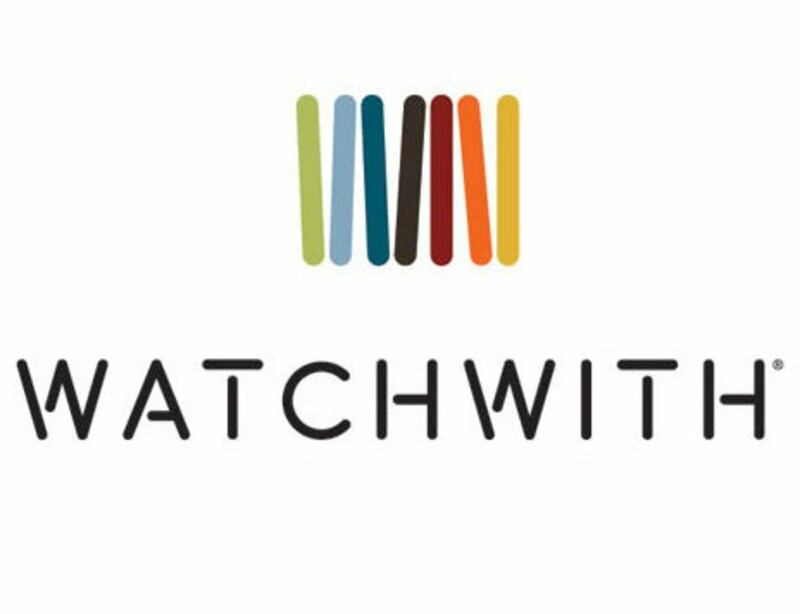 WatchWith makes it easy to automatically ingest and tag your entire lineup or catalog. If new revenue is your goal, Watchwith can automatically add in-program avails (create new inventory), let you approve and fine tune placement, and deliver a new type of in-program video advertising to generate net new revenue. Winnov is a technology leader in video capture & streaming and maker of Cbox – the AV platform that evolves with customer needs. Cbox solutions provide organizations with a cost-effective way to easily capture and share rich media experiences. Fortune 500 companies, leading universities, training organizations, and government agencies rely on Cbox to create the most engaging live and on-demand video experiences for the web and mobile devices. Upgrade your video ads with personalized interactivity, add real-time measurements and create more inventory. Integrate video as a native data type into the Learning Management System you already use, making it easy to add video to courses, use video assignments and feedback, and incorporate video quizzes.